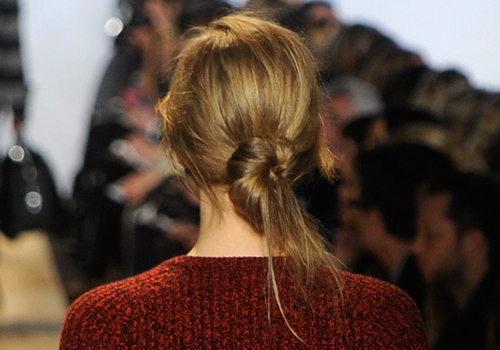 Messed-up pony plaits were all the rage at London Fashion Week AW14. Plaits are the perfect recipe for a carefree, ready-to-wear look. We witnessed everything from "elegantly feral" woven plaits at Kinder Aggugini to woven rope braids at Jean-Pierre Bragazna. So, for this look we're going to Giles SS14. Perfectly coiffed yet unkempt manes were displayed at the show. Gentle quiffs with relaxed beach-ready side plaits are the perfect look to recreate as daywear. If you've never tried one, here's a simple tutorial and if your clients ask how it's done, here's a page you can point them to. New season equals fresh new hairstyles and the classic up-do in particular has undertaken a rebellious makeover for spring. Messy up-dos, boho braids and edgy ponytails all bounced their way down the SS14 catwalks and are key hair looks for this season. 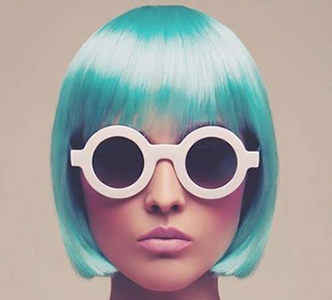 These classic hairstyles, with a brand new fun and flirty twist, are cool ideas to style hair for summer festivities such as holidays and weddings. 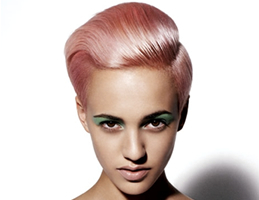 Explore the brand new hair trends for this season below. As the year comes to a close we look back at the hairstyles that defined 2013. Here's our take on the statement hairstyles that defined a year. What's your favourite look from 2013? Let us know in the comments. One of the main topics of chat amongst students, recently qualified hair stylists and even mobile hair stylists is how to make the transition into owning their own hair salon. If that sounds like you, then read on below for our short guide on how to set up shop and make a success of it. 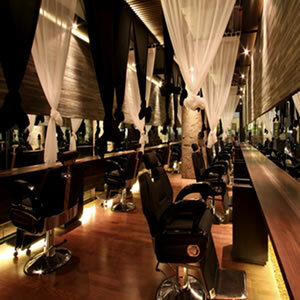 2013 started a revolution with hairstyles becoming increasingly androgynous and trends adaptive for men and woman. Just think of the Rockabilly, an undercut that was rocked by both men, women and celebs such a Rihanna. The goods news is that 2014 will continue to lead the way for the borrowed boyfriend look so get ready to share hair-gel, scissors and even hair colour. 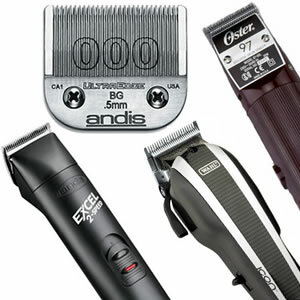 Sharpen up your professional hairdressing scissors as The Bob takes centre stage this A/W. Expect more customers to be requesting their hair to be lopped off into this season's key hair style and start swotting up on the new popular bob styles.